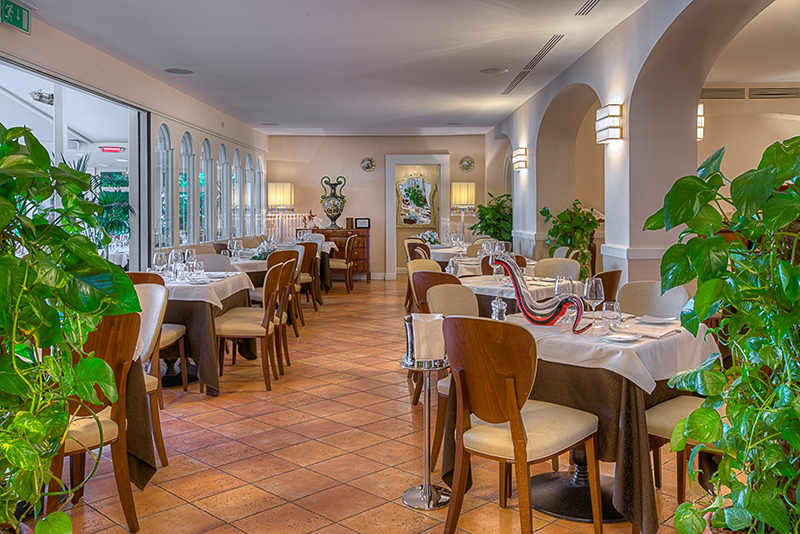 Image an event: the halls of Ristorante Tasso will be your location. 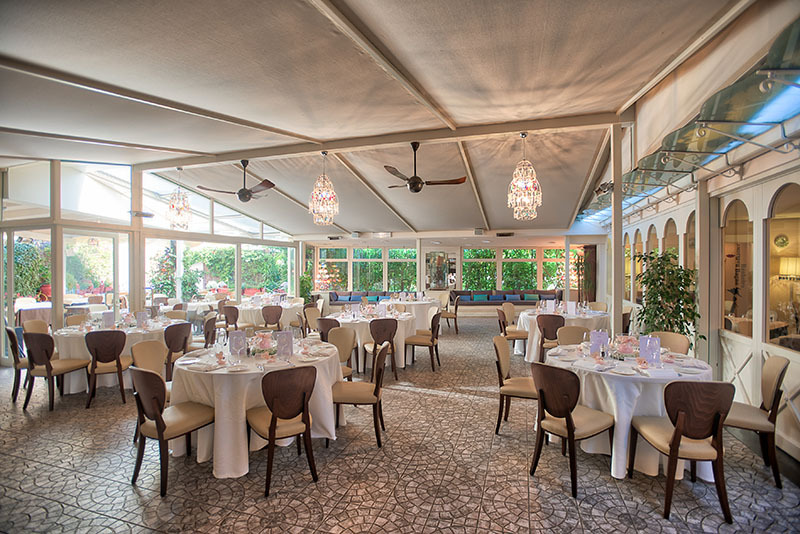 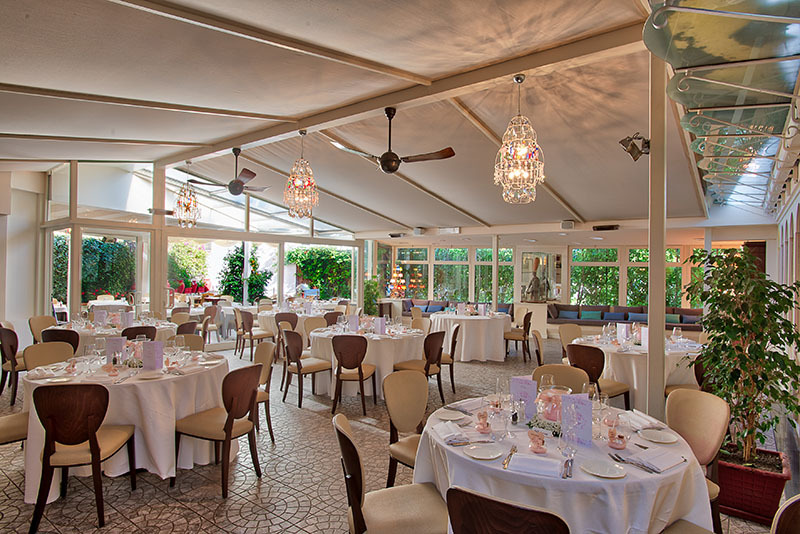 It's all seasons restaurant: during the winter you can have dinner with the fireplace on, during the summer you can taste the flavors of Sorrento in the garden. 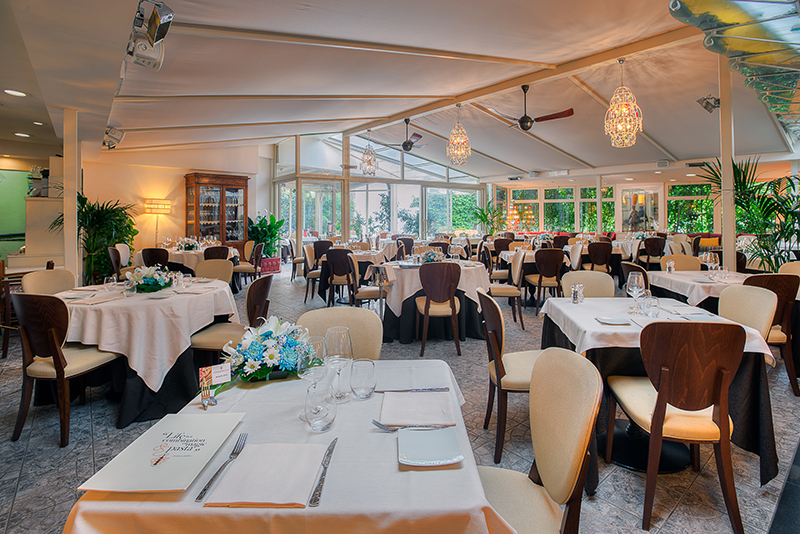 The halls can be opened, can be closed, they change face but the soul of Ristorante Tasso it's always the same. 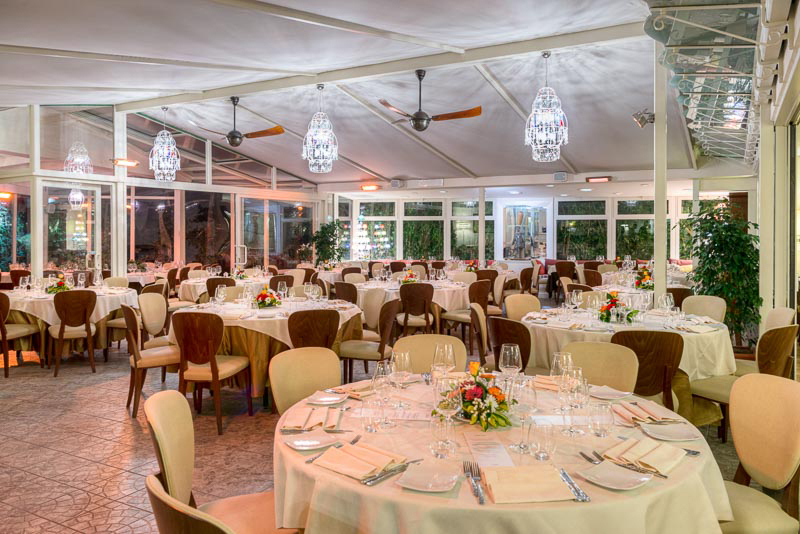 The halls of Tasso Restaurant can host up to 400 people and they are ideal for romantic dinners, lunches, exclusive events. 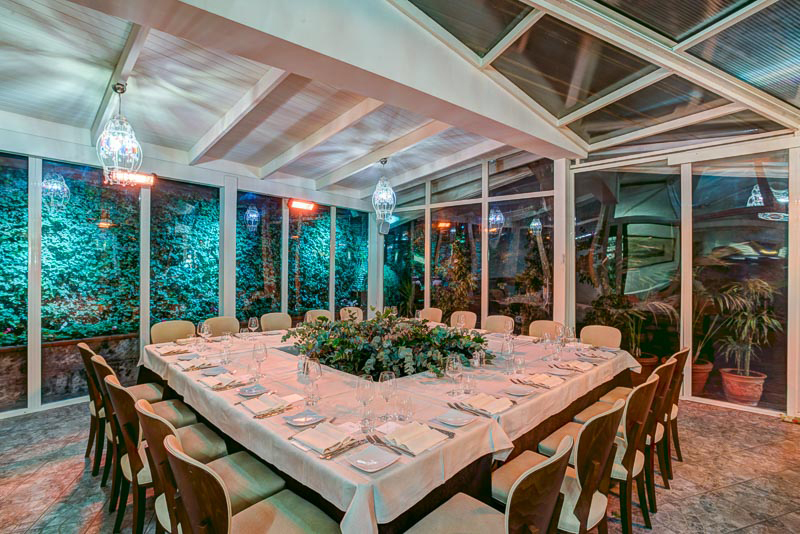 In wintertime with the fireplace, the atmosphere is warm and welcoming, cool in the summertime patio is the perfect location for tasty and crisp evenings. 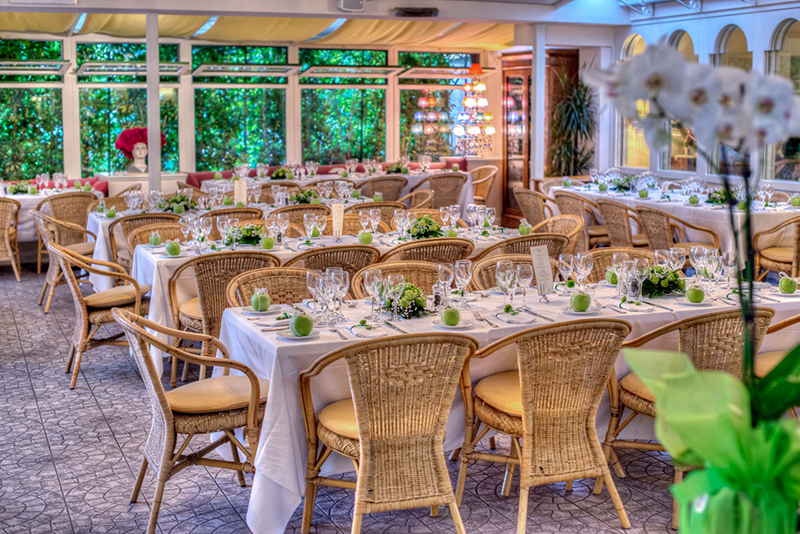 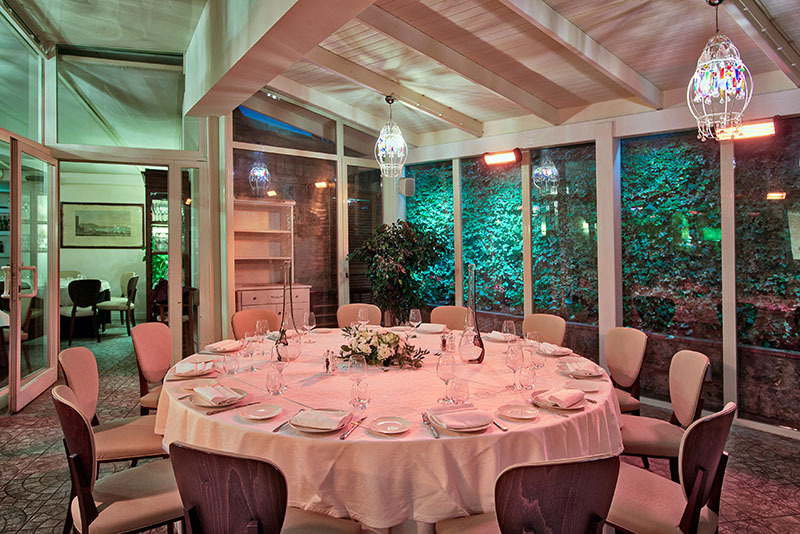 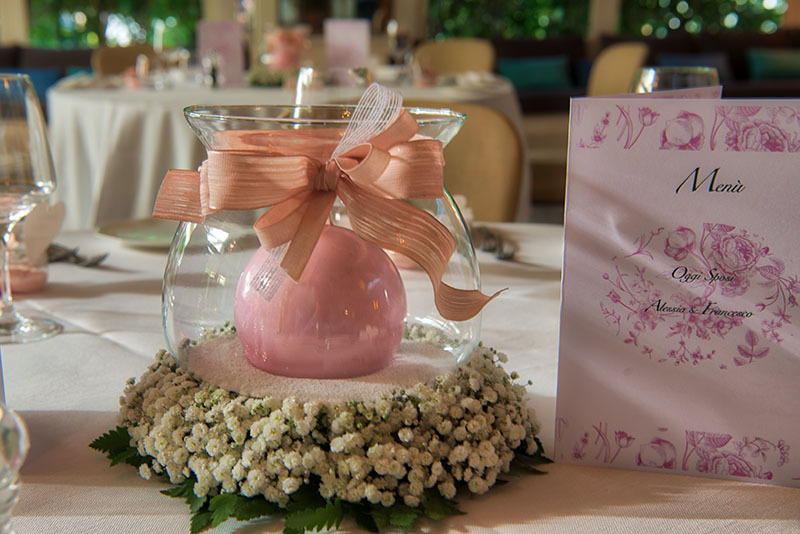 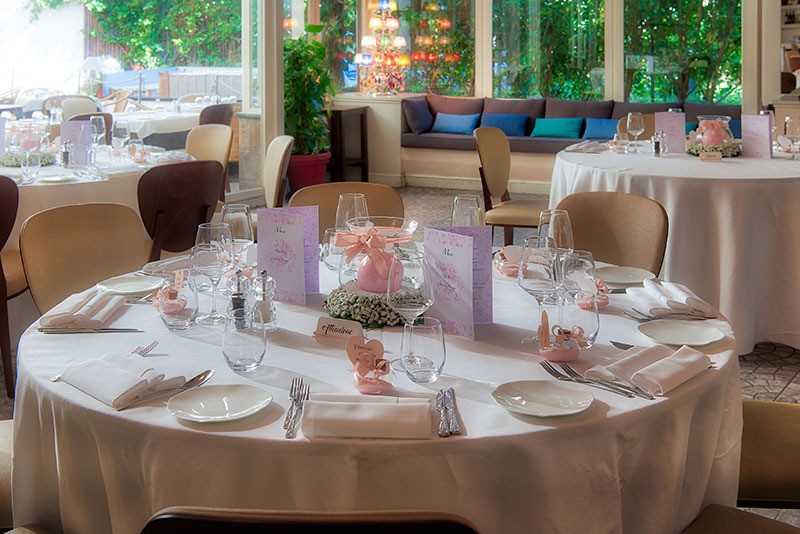 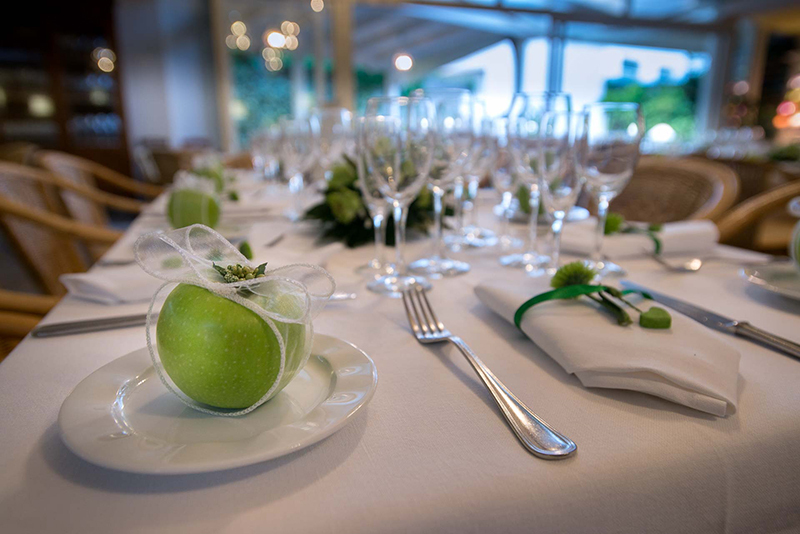 Do you want to organize an event at Ristorante Tasso and you need other informations? 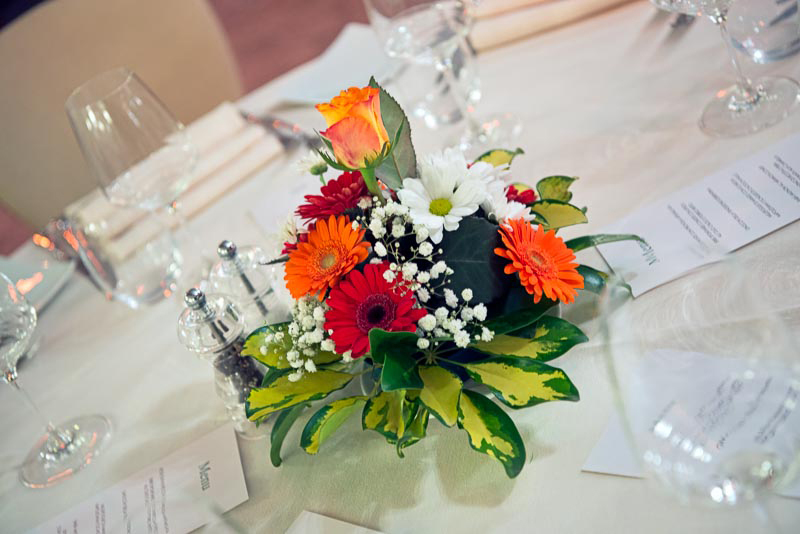 Fill the form, we'll answer your questions as soon as possible.